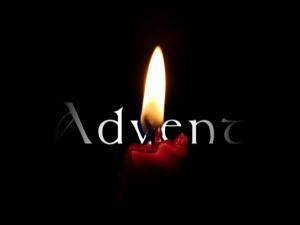 Advent is my favorite time in the liturgical year. For other people, I am sure it is probably Christmas or Easter, but for me those feasts never live up to expectations. Part of it, I am sure, is psychological — my inability to enjoy the moment but rather my predisposition to think about what’s next. When I go to an art museum, I try to sit contemplatively in front of a painting but no matter the masterwork, after a couple of minutes I am ready to move on. That is probably why I like Advent. Advent looks to the future. It is all about what’s next. It looks toward Christmas but even more toward the coming of Christ again. Christ’s epiphany, rather than Christmas, is really the conclusion of Advent. Because Advent is about the future, it is also about hope. Today, when we think about the future, it can be very depressing: global warming, terrorism, war, economic uncertainty, sickness, old age, death.